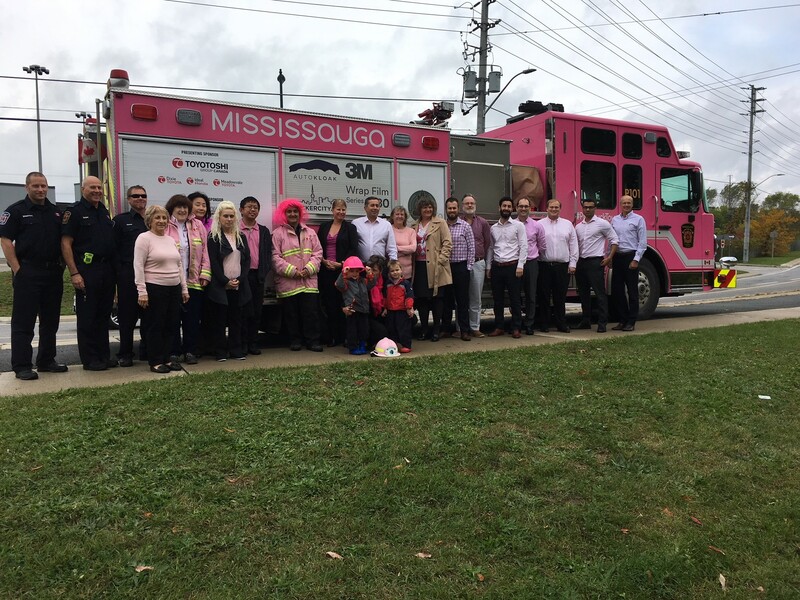 HVGP is a proud Gold Captain Sponsor of The Mississauga Fire Fighters Benevolent Fund for Pink Truck Tour 4.0. 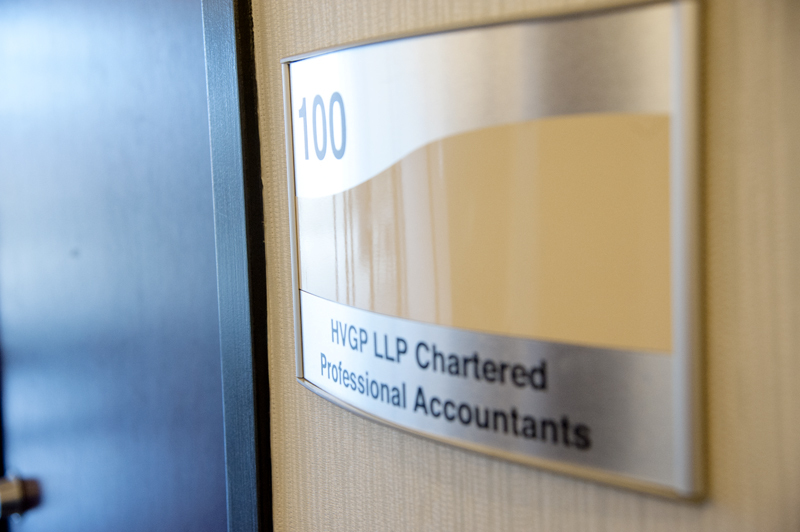 This campaign is working hard to raise funds and awareness for the Cancer programs at Trillium Health Partners. We hope you will have an opportunity to visit the #pinktrucktour where you can also support the team by purchasing a #pinktrucktour t-shirt from one of the @MFFA_Benevolent volunteers.